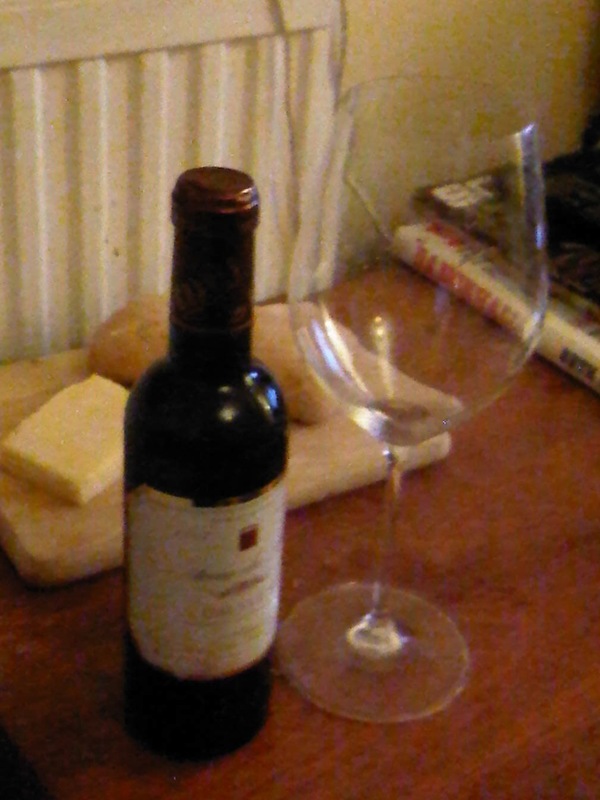 Ain't nothin too much fresher than a half bottle of fine red wine on a friday night in. The paragon of sophisticated moderation. Note the lickle cheese detail in the background. Cathedral City Vintage Trial Size.